The gooseneck stake bed trailer is designed to be light weight, and is made entirely of high strength steel. 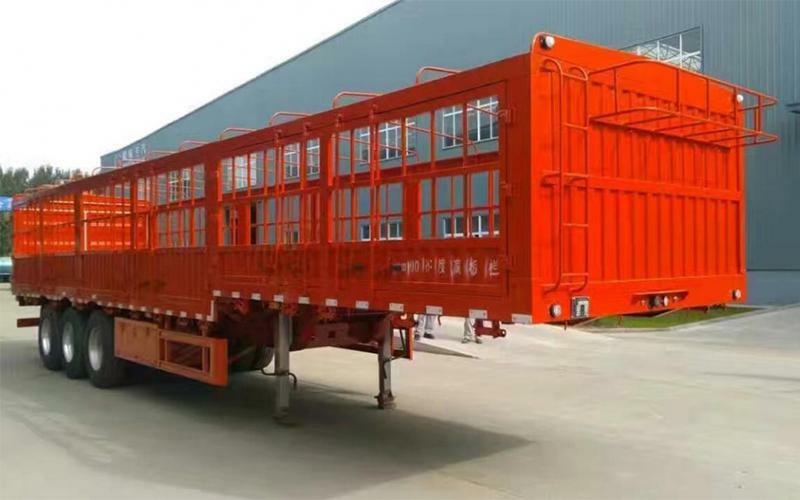 With its light weight of only 2 to 3 tons, and high strength, it is a better, and more popular choice than other traditional transportation trailers. Sanxing has been manufacturing heavy duty vehicles and special vehicles since 1994. 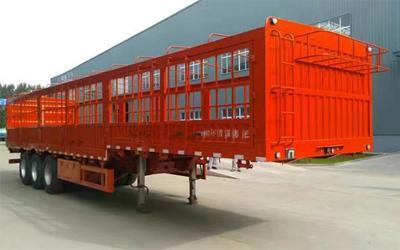 Besides the gooseneck stake bed trailer, we offer a wide range of aluminum alloy liquid tank trailer, bulk cement tank trailer, cargo semi-trailer and so on. From the raw material selection to manufacturing process, we have rich experience and offer high quality stake bed semi-trailers and other special transport vehicles with custom solutions.